Five maps from Call of Duty 4 and Modern Warfare 2 have been found in Modern Warfare 3‘s game files. As it was the case with Modern Warfare 2, Infinity Ward might bring back some “classic” maps from previous Modern Warfare titles to MW3. 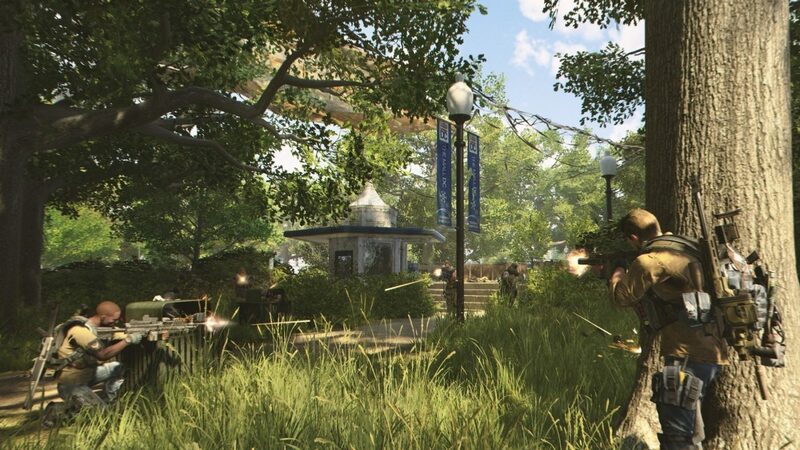 Four maps, Strike, Vacant, Crash, and Overgrown, were remastered with the MW2 engine from CoD 4, so it is not too far fetched that Infinity Ward and Sledgehammer Games would want to “remaster” some fan favorite maps and offer them as part of Elite’s monthly DLC drops and eventually the bundled Map Packs. 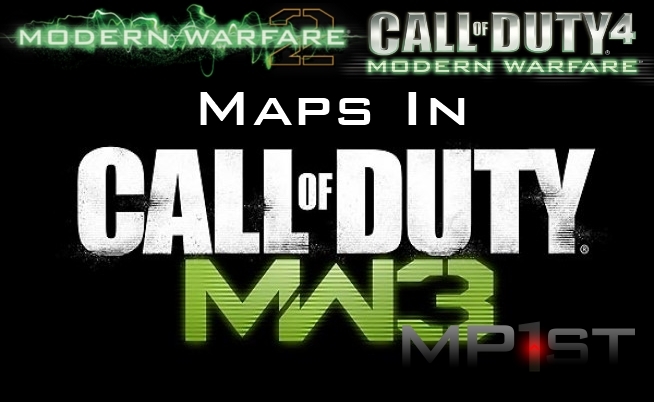 Reddit user, SMKTZ, has revealed the map file for Modern Warfare 3. Interestingly, the map file contains four maps from CoD 4 and only one from MW2. 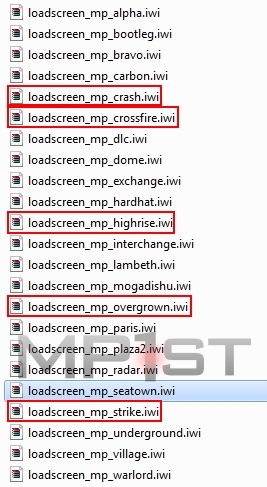 Call of Duty 4 maps are Crash, Crossfire, Strike, and Overgrown along with Highrise from MW2. Bare in mind that you should take this leak with a grain of salt. Crash, Strike, and Overgrown were remastered in MW2, so if this leak is to be believed then these three maps will be the only maps to feature in every Modern Warfare title. We, at MP1st, are more excited for Crossfire, our favorite CoD 4 map. It is odd that MW3 will be getting four maps from CoD 4 and only one from MW2, so it’s safe to bet that either the map files hold more secrets or Infinity Ward has other “classic” maps up its sleeve that it hasn’t created files for. We highlighted the stand-out files in the image below for your convenience. Don’t forget to follow MP1st on Twitter and Facebook to keep up to date with our continuing Modern Warfare 3 coverage. Just to tease you, yesterday we posted a chart of the gun stats in MW3. Besides these five, what other maps would you like to see in Modern Warfare 3?